Dolezal, Jacquelyn. 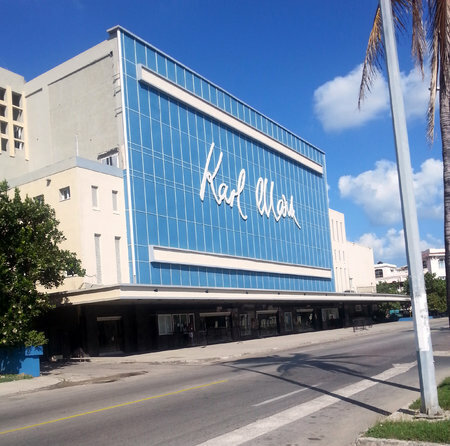 A view of the Karl Marx Theater building, 2015. Latin American Visuals Online Repository. American University Library. Archives and Special Collections.